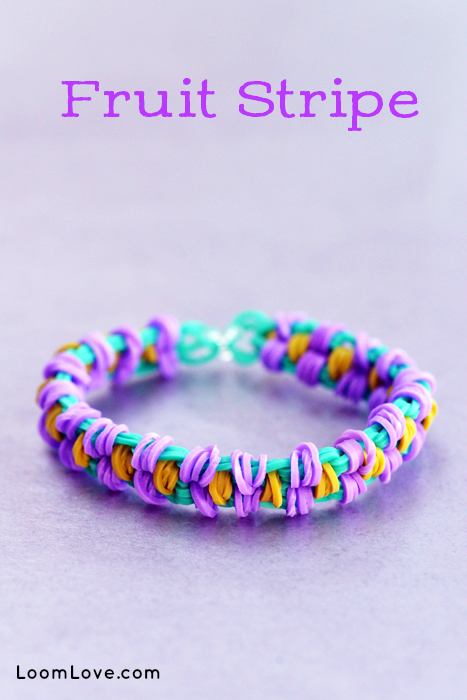 The Both Sides Now Bracelet by SleeplessLoomer on Instagram is awesome! 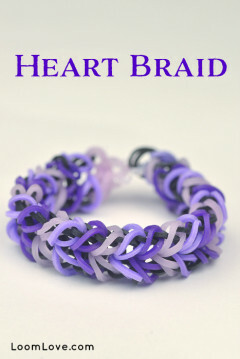 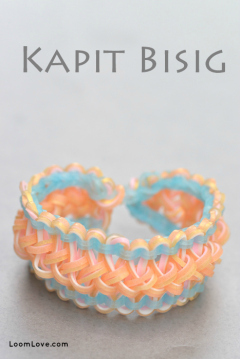 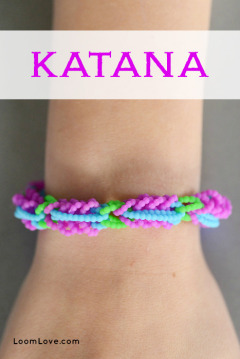 The unique bracelet design uses the slip knot technique. 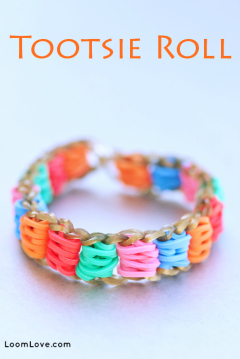 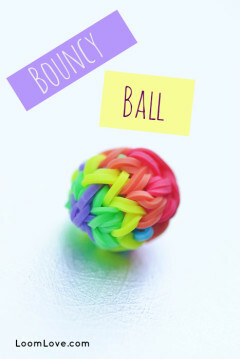 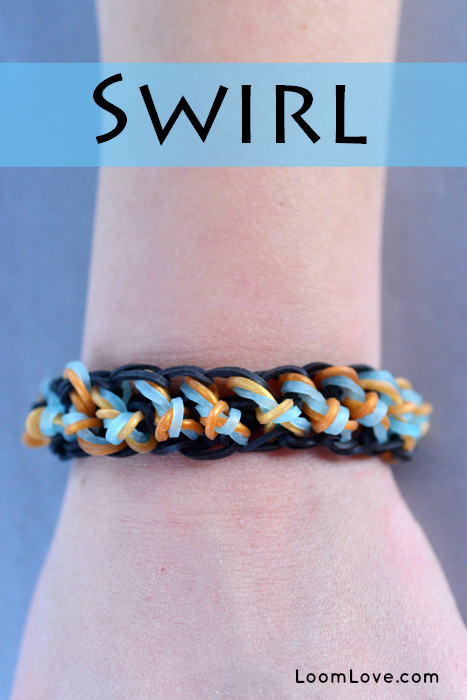 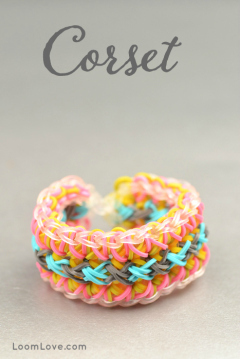 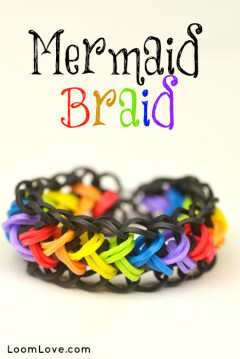 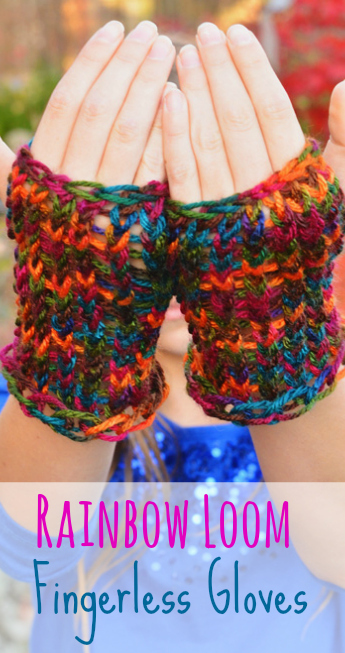 If you are looking for a fun, easy Rainbow Loom bracelet design, try the Swirl bracelet by WebKinzFun99. 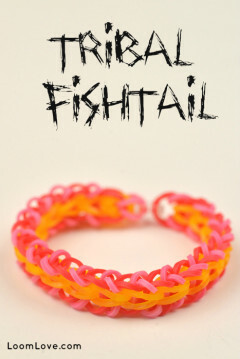 The Fruit Stripe bracelet is one of our recent faves! 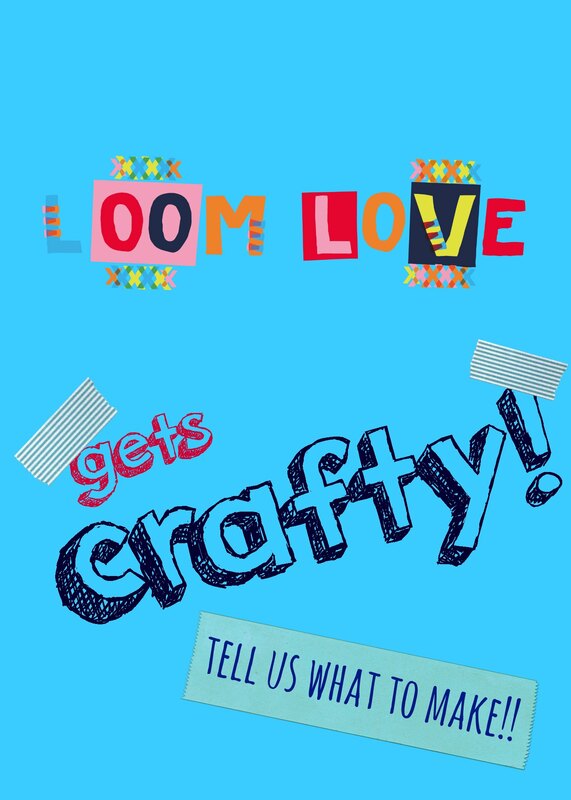 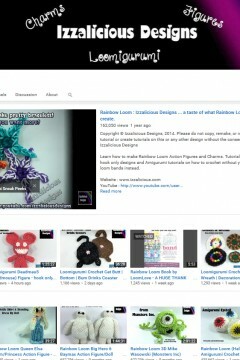 The design is by Instagram’s Lateloomer, and the tutorial is by Rena T.
Who doesn’t love lollipops? 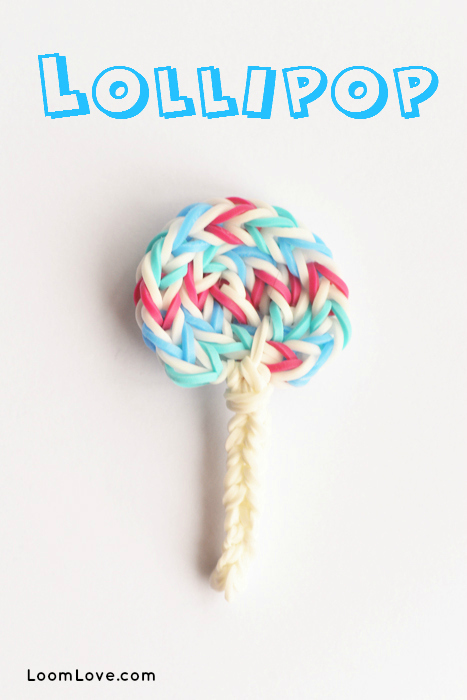 This Rainbow Loom Lollipop charm might not be as good as the real thing – but at least it’s guilt-free! 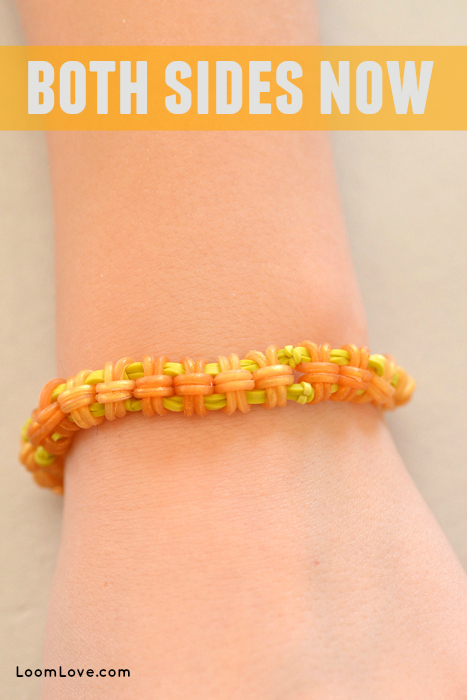 No sugar bugs!